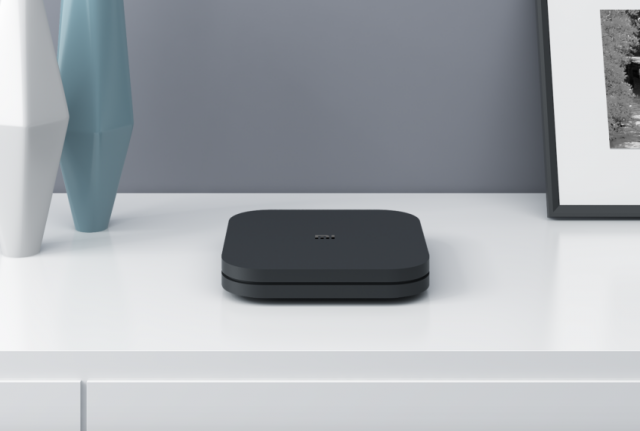 Xiaomi’s Mi Box is amongst the popular set-top devices running Android TV. Almost after a year since the launch of their third-generation Mi Box, the company has now launched the new Mi Box 4 in its home country. In fact, the company has launched two variants, i.e., Mi Box 4 and Mi Box 4c. Talking about the highlights, the newly launched Mi Box 4 and the Mi Box 4c come with the support for Artificial Intelligence (AI) and 4K HDR, which puts it right against the top-tier competition. 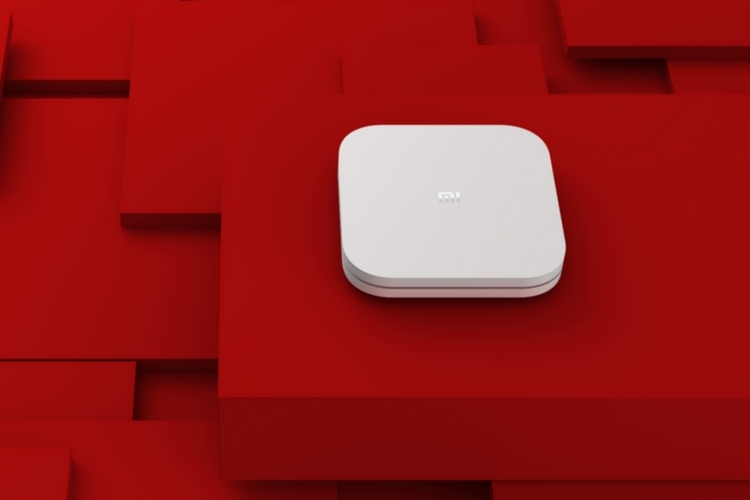 The Mi Box 4 is a square-shaped device that weighs around 145 grams. It will be available in single white color option and measures just 1.6 cms in thickness. Internally, it is powered by a 64-bit quad-core chipset along with an unknown graphics unit. It also sports 2GB RAM and 8GB of internal onboard storage. Although Xiaomi remained tight-lipped about the software powering this device, it is being speculated that it will run a custom interface like MIUI. And speaking of I/O, the device sports an HDMI port, AV port, and a USB port for connecting external devices such as thumb drive, etc. The Mi Box 4c is more or less similar to the Mi Box 4. The only notable difference here is the decreased memory and internal storage. Unlike the Mi Box 4, the Mi Box 4c comes with only 1GB of RAM and 4GB of internal storage. And this Mi Box 4c will be available in Matte black color option. As mentioned earlier, both the Mi Box 4 and 4c comes with support for 4K HDR quality content and Dolby & DTS audio support. They both have artificial intelligence support as well which means that it will monitor your watching habits and suggests content based on the collected data. It also supports voice-activated smart appliances. And lastly coming to the pricing, the Mi Box 4 and Mi Box 4c are priced at 349 Yuan (3,480 INR) and 249 Yuan (2,483 INR) respectively. Although the pricing is quite tempting, we’re not sure if Xiaomi will bring these devices to the Indian market.